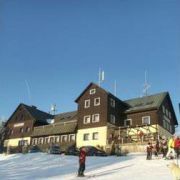 The Mountain Hotel Flora is one of the biggest and nicest hotels in the Ski Resort of the Dolní Mísečky, about … More » 5kms far from Špindlerův Mlýn. 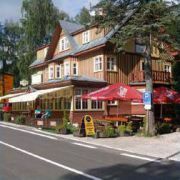 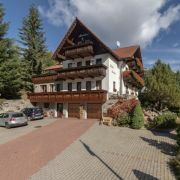 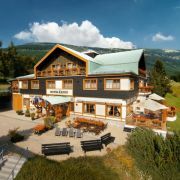 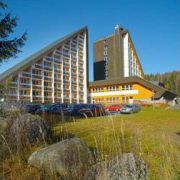 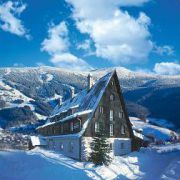 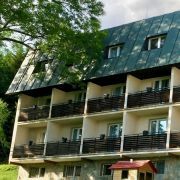 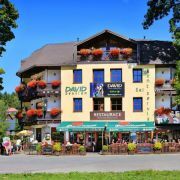 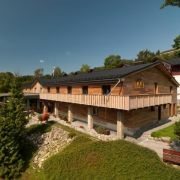 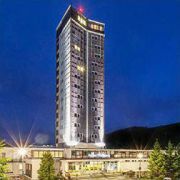 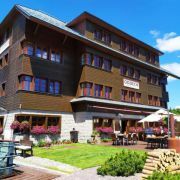 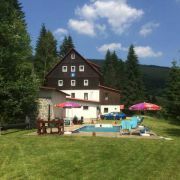 Hotel Krakonoš is situated in the central part of village, in the ski resort Benecko. 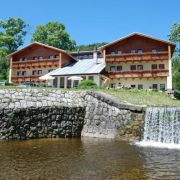 Accessible by car all the … More » year round. 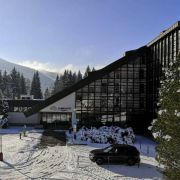 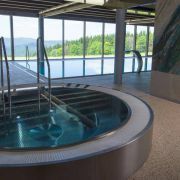 For your disposal are reception desk, change office, restaurant (60 places), lounge (30 places), TV, gameroom, billiard, table tennis, ski room, outdoor swimming pool. 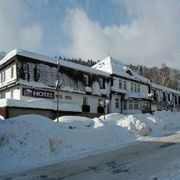 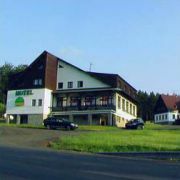 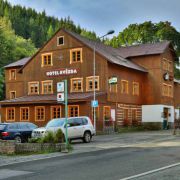 Hotel Zátiší is located near the best Czech ski resort, at the mouth of the St. Peter valley, about ten minute … More » walk from the centre of Špindlerův Mlýn. 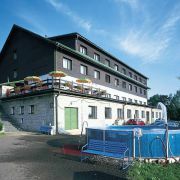 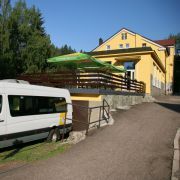 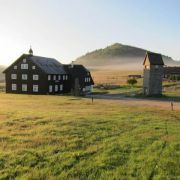 The hotel is situated in the picturesque countryside with beautiful view of the Giant Mountains.